Post news Report RSS	Heavy Development Underway! Explorium is inching towards the BIG UPDATE, set to release 2014. This MASSIVELY HUGE UPDATE includes insane features such as INFINITE WORLDS, LIGHTING, AND MORE! 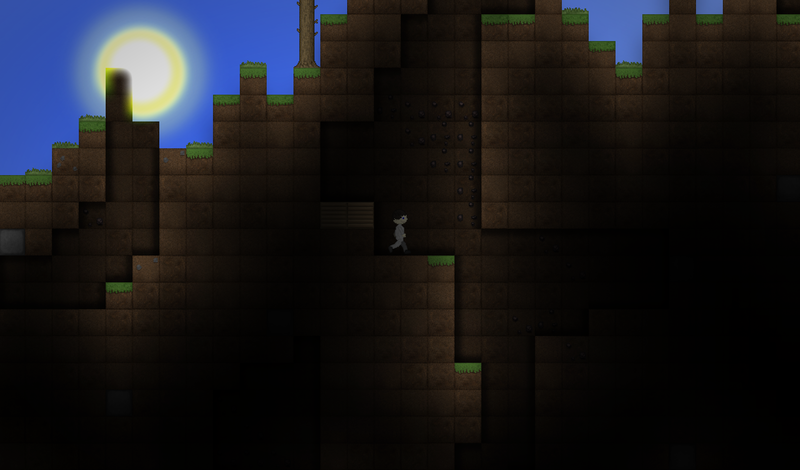 Explorium was originally made in GameMaker; a slow, simplistic engine made for really basic games. The current state of the game is broken, filled with bugs, and just plain not worth playing. 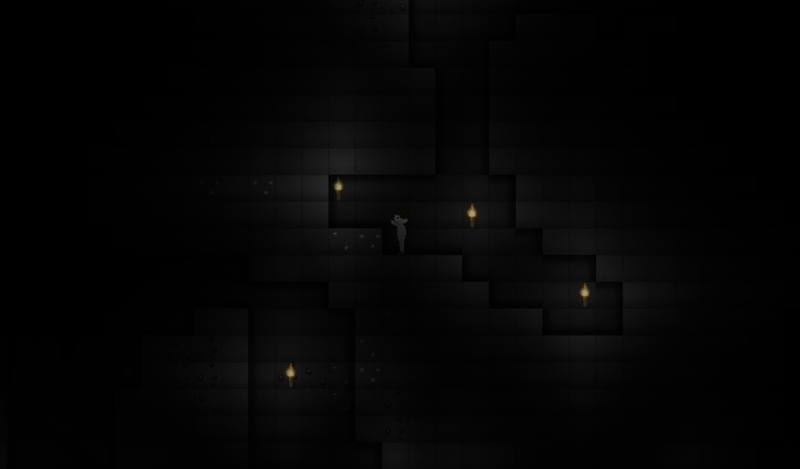 I've re-created Explorium in a completely new engine (Microsoft XNA) and it's going to be awesome. So, what are some new features, you maybe asking? ...and a lot more to come! 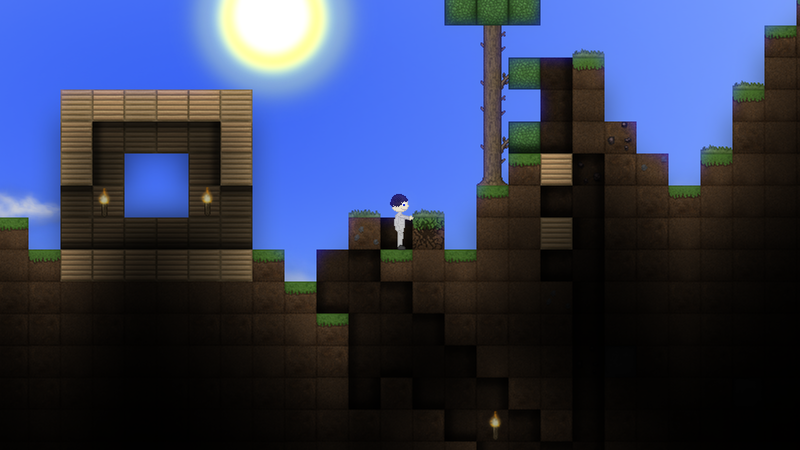 The alpha will be released within 2015. The ALPHA stage will be free, and not too content-heavy. It will stay on IndieDB. 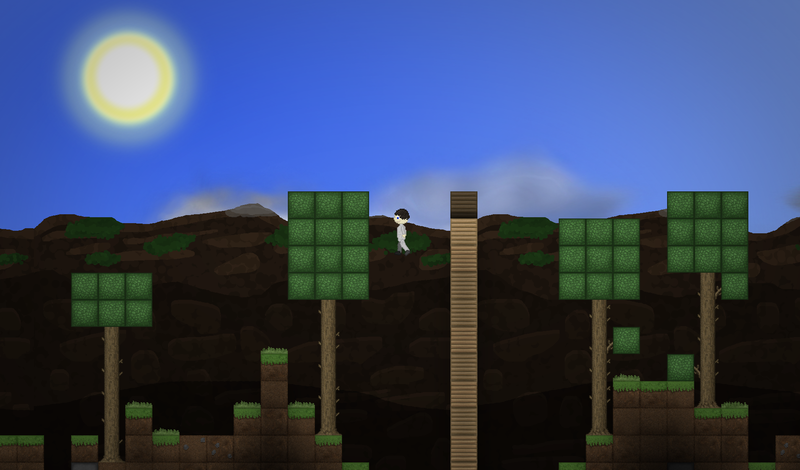 The BETA stage will hopefully launch onto Desura and grow in popularity. At this point, I will start formal beta testing. The game will be priced at a few dollars. The FULL RELEASE will hopefully (crossing fingers here!) end up on Steam. The price of the game will be higher than beta. REMEMBER! 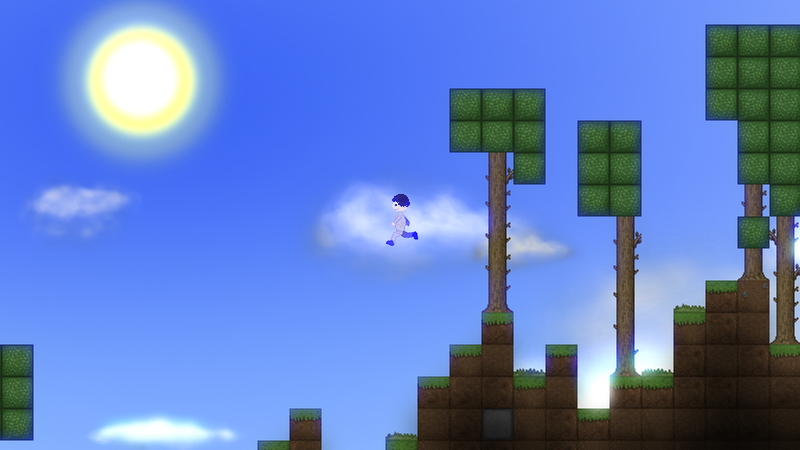 The above screenshots are of a very early version. There are many important features missing, but you get the idea. Here is the current updated changelog.